Scott A. Hope, 66, of Williamsport, died Thursday, January 17, 2019 at UPMC Susquehanna Williamsport. Surviving is his loving wife of 46 years, Linda M. (Rush) Hope. Born April 2, 1952, in Williamsport, he was a son of the late William D., Sr. and Jeannette L. (Ettwein) Hope. Scott was a 1970 graduate of Williamsport High School and graduated from Williamsport Area Community College with a degree in architecture. He started his employment in 1972 at Grumman (Kidron) and retired as an engineer in 2017. Scott was a life member of Old Lycoming Township Volunteer Fire Company. 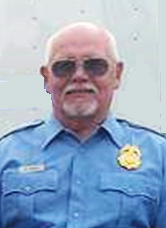 He also served as Fire Inspector, Fire Police Lieutenant, the company’s President, and currently served as the Vice President and Fire Police Captain. Aside from work and civic duty Scott enjoyed fishing, hunting, and sitting by any fire pit listening to oldies music. Scott was a former member of the Susquehannocks 4-wheeler club and volunteered in many of his children’s activities throughout the years. His most precious time was spent with his family. Surviving in addition to his wife are his daughters; Krista L. Donegan (Bryan) of Shamong, NJ, Jennifer H. Michael (Brent) of Williamsport, and Kalyn E. Gipe (Douglas) of South Williamsport; six grandchildren, Cole, Hailey, Kylee, Nadia, Alexis and Sean; two brothers, Dr. William D. Hope Jr. of West Newton, PA and Joseph W. Hope (Jenifer) of Williamsport, a sister-in-law Sandra L. Steele of Linden, several nieces and nephews, his Old Lycoming Volunteer Fire Company family and his beloved bird Kody. In addition to his parents he was preceded in death by a sister-in-law Carol A. Hope, a nephew Christopher Richard “Ricky” Hope, and a brother-in-law Mark L. Steele. A memorial service to honor the life of Scott will be held 10:30 a.m. Wednesday, January 23 at St. John’s-Newberry United Methodist Church, 2101 Newberry St., Williamsport. Burial will follow in Wildwood Cemetery. Visitation will be held 6-8 p.m. Tuesday, January 22 at Sanders Mortuary, 821 Diamond St. Williamsport. 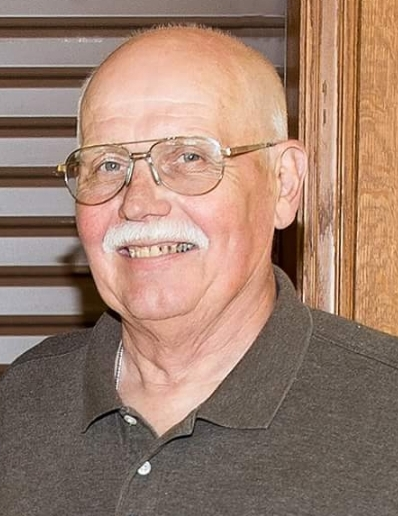 The family will provide the flowers and memorial contributions may be made in Scott’s name to the Old Lycoming Township Volunteer Fire Company, 1600 Dewey Ave, Williamsport, PA 17701 or the Lycoming County SPCA, 2805 Reach Road, Williamsport, PA 17701.